It looks like there are going to be more familiar faces in the new Ghostbusters film. An insider told The Hollywood Reporter that Ernie Hudson will be appearing in the film. 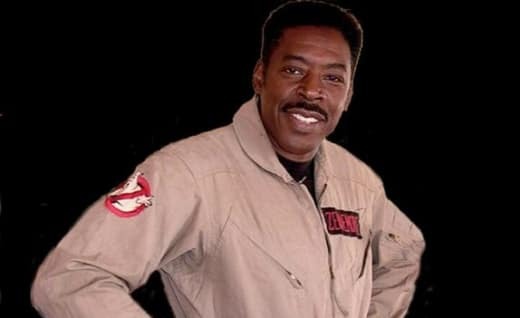 Ernie Hudson made it no secret he was not particularly excited about an all female Ghostbusters film and was quoted as saying it "would be a bad idea," but later changed his tune when the cast was announced. It's unknown if Hudson will be reprising his role as Winston Zeddemore as Sony has not commented on the news. 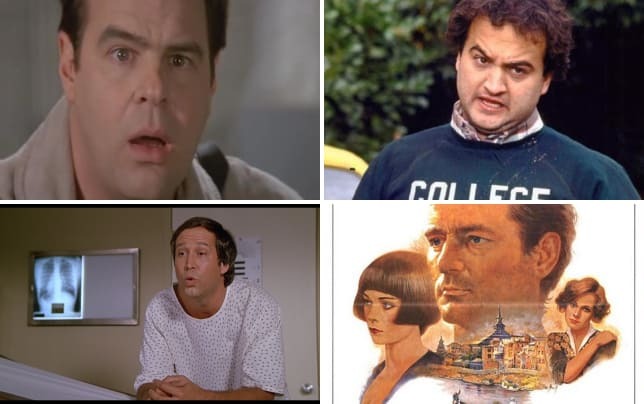 The Paul Feig (Spy, Bridesmaids) directed film will be released July 22, 2016 and stars Kristen Wiig (Bridesmaids), Melissa McCarthy (Identity Thief, Tammy) Leslie Jones (Saturday Night Live), Kate McKinnon (Saturday Night Live) and Chris Hemsworth (Thor, Snow White and the Huntsman). Samantha McAllister is a staff writer for Movie Fanatic. Follow her on Twitter.